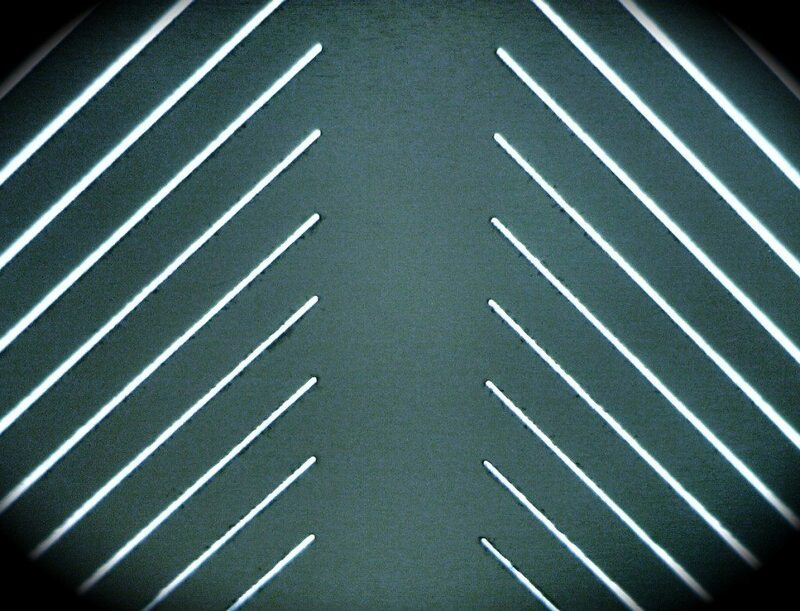 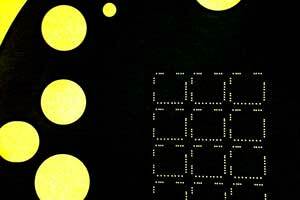 Microfluidic Chip Fabrication: Potomac is your go to company for rapid prototyping of microfluidic chips. 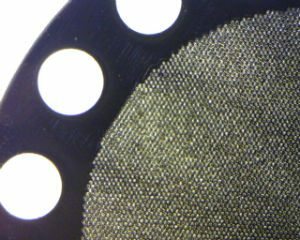 Our capabilities include mold fabrication, rapid replication such as hot embossing, hole drilling for ports and bonding. 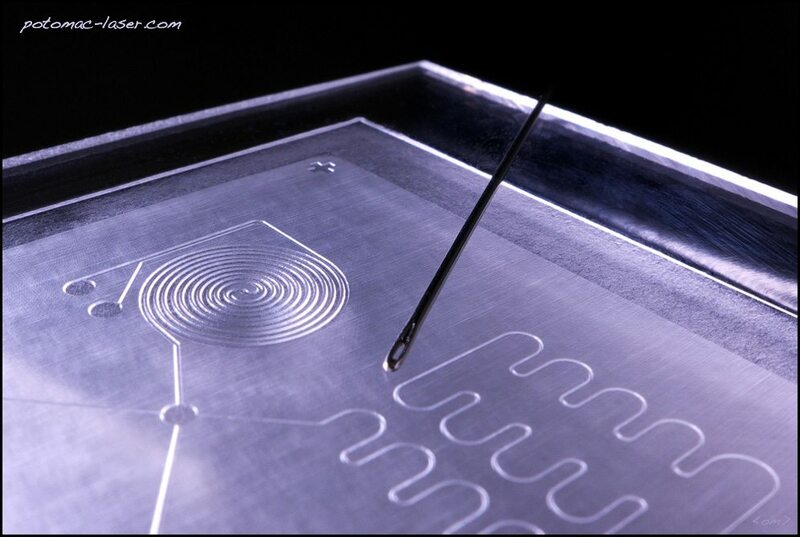 Contact us today to discuss your microfluidic fabrication project.